I love to see people wearing scrubs at the doctor's office. Especially if they are cute and fun!! 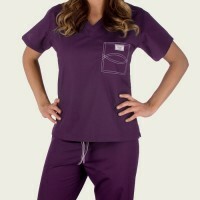 One great place for scrubs is Blue Sky Scrubs ~ http://www.blueskyscrubs.com/categories/Scrubs/Scrubs-for-Women/Original-Scrubs/ WOW ~ what a large variety of Scrubs. 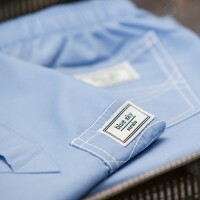 They have scrubs for men, nursing uniform scrubs, children's scrubs, dental scrubs and all kinds of medical scrubs. They are so cute ~ anyone could wear these. They also have scrub hats, lab coats, jackets & accessories. If you are planning to purchase some scrubs, make sure you coordinate with your co-workers and place your order together ~ they offer FREE SHIPPING on orders totaling $155. STOP BY AND CHECK BLUE SKY SCRUBS OUT!! *Disclaimer: This is a sponsored post and I did receive a payment to write this post. However everything expressed in this post are mine.